During the past decade power generation has undergone several extremely significant changes. These include deregulation of the electricity industry in many parts of the world, with a greater focus on economic and financial concerns instead of purely engineering issues. In conjunction with this, environmental matters are of increasing interest, leading to an assessment of existing greenhouse gas emissions and the exploitation of renewable energy sources. Additionally, combined cycle gas turbines (CCGTs) have emerged as an extremely economic and efficient means of electricity generation. Finally, many power plants have been retro-fitted with modern and sophisticated, plant-wide instrumentation and control equipment. These computerbased distribution control systems (DCSs) are intended to enhance regulation control performance and more importantly provide a means for implementing supervisory control/monitoring schemes. These various considerations have led to significant changes in the philosophy of how power stations are operated, while at the same time affording engineers the opportunity to introduce monitoring and plant-wide control schemes which were previously infeasible. 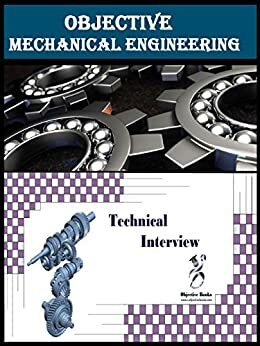 However, a distinction has largely arisen between those working in the power and control oriented research communities, with centres of excellence in scattered locations, and engineers engaged in power plant design, operation, consultancy, etc. 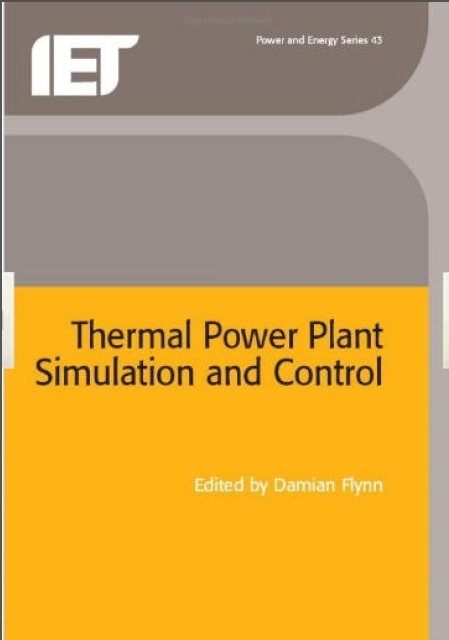 The objective of this book is to address this issue, through a number of case studies, which illustrate how various methodologies can be applied to various subsystems of power plant operation, or indeed introduced into the overall control hierarchy. The case studies presented focus on what can feasibly be achieved with an indication of the subsequent benefits of doing so, using results from live plant where possible.